A new hoodie release, just in time for Winter! The Crew Hoodie is from one of our top brands, Biz Collection and is available in Mens, Ladies and Kids sizes. It comes in a range of colours to match your branding including, Navy, Red, Grey Marle, Black, Royal and Charcoal. 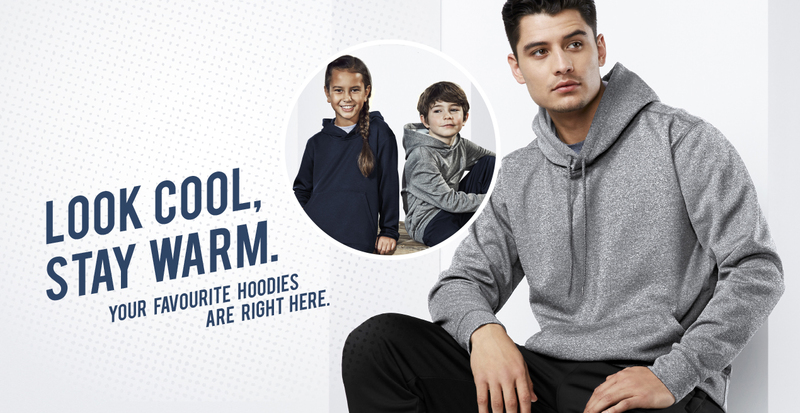 The new Crew Hoodie is made up of 65% Polyester and 35% Cotton Fleece and features a traditional front kangaroo pocket with a wider shoe lace (please note, for safety the kids hoodies come with no lace). Read more below about our new release hoodie printed or embroidered with your logo! 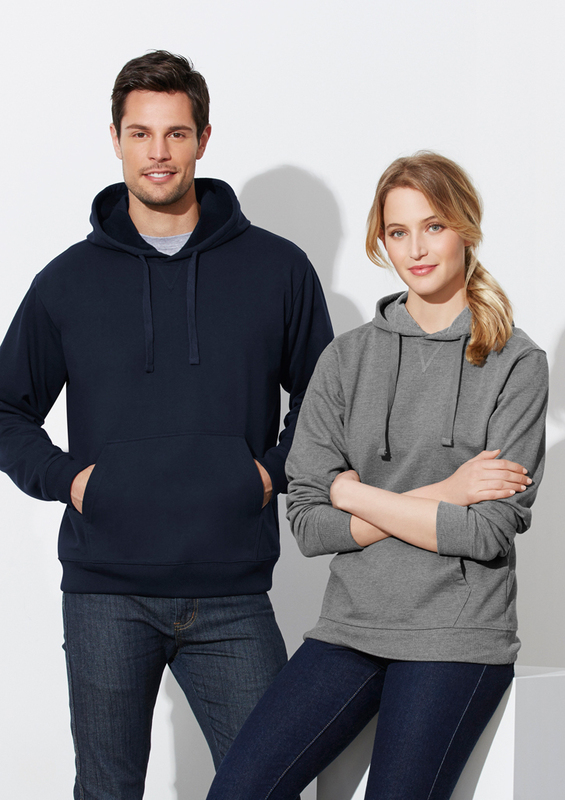 The Mens Crew Hoodie SW760M is available in sizes XS-3XL + 5XL. You choose whether to have your logo embroidered onto the Crew Hoodie or have your logo screen printed onto the Crew Hoodie. Your logo will look great screen printed onto our Winter latest release Mens Crew Hoodie. The Ladies Crew Hoodie SW760L is available in sizes XS-2XL. Local businesses on the Central Coast love the new Crew Hoodie and how comfortable they are! We have supplied the Ladies hoodie with printing or embroidery to our current clients, contact Goodgear today and ask us for our best price on branded Crew Hoodies so you receive in time for Winter. We offer a quick turnaround on inhouse decorated uniforms from the date of art approval. The Kids Crew Hoodie SW760K available in sizes 4-14. Our local Central Coast sports clubs have loved the style of the crew hoodie, and have ordered them in as sports teams uniforms embroidered with their club logo. We can also supply the crew hoodie printed with your club logo and sponsor names. We have a range of colours available so will be sure to find one that suits your team colours. The Crew style range also comes in a zipped jacket option, and Biz Collection uniforms also has a matching polo to add to the range. Click here to see the Mens Zipped Jacket, Ladies Zipped Jacket or polo shirt. Ask us about our complete uniform solutions branded with your logo. Ask Goodgear today for a sample of the Crew Hoodie, so you can feel the quality, see the colour and sizing before you order.